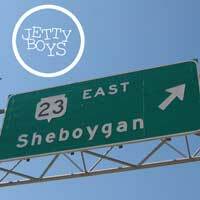 Originally released as a CD-only title on the mighty Rally Records, "Sheboygan" was the album that firmly cemented Jetty Boys at the forefront of 21st century American pop punk.  The album packed an energy and intensity sorely lacking in the underground punk scene, and won the band a legion of fans across the globe. Since that initial CD release in 2009, an insatiable army of pop punk connoisseurs have vociferously demanded a vinyl edition of the Jetty Boy's sophomore full length. Your pals at Eccentric Pop Records are proud to to count ourselves among the loudest of the screaming pop punk masses, and are even prouder to FINALLY bring you the Jetty Boys "Sheboygan" on super limited color wax. It's been mastered for vinyl, and it's never sounded better.